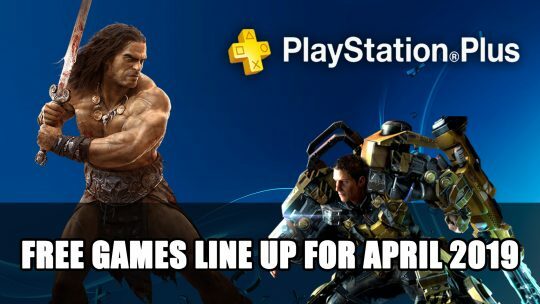 Playstation Plus have announced their free games for April, which includes sci-fi souls-like The Surge and brutal survival game Conan Exiles! 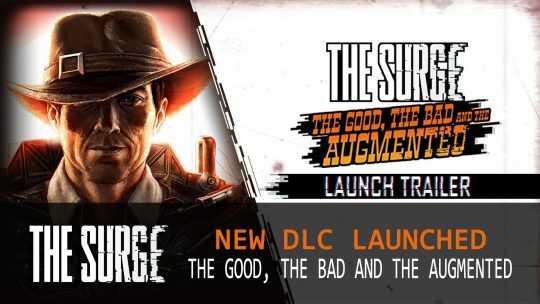 The Surge’s newly released DLC The Good, The Bad and The Augmented gets a trailer chocked full of action gameplay. Catch up on the latest news this week of September 16th! This week in RPG news: Project Awakening, The Surge, Final Fantasy and more! 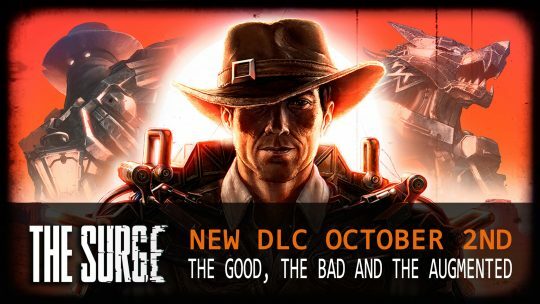 The action-RPG The Surge is getting a western themed expansion called The Good, The Bad and The Augmented. 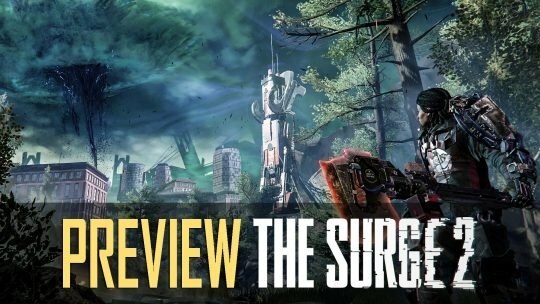 The Surge 2 Preview: Stronger, Faster, Character Creation! 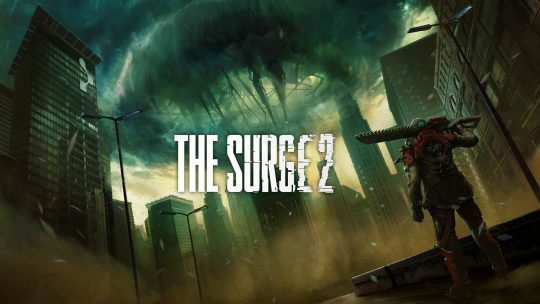 The Surge 2 Preview, looking into Deck 13’s improvements over the original, including Character Creation, new settings, more weapon variety and enhanced enemy AI. Been too busy to keep up in the latest in RPG gaming news? Don’t worry we’ve go you covered for the week of April 15th! 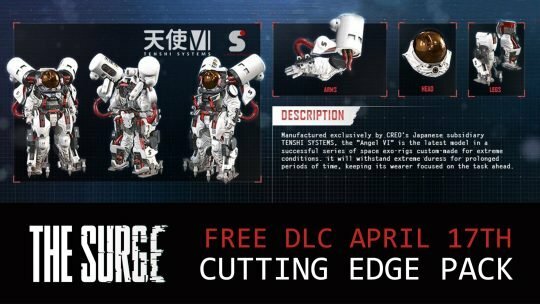 The Surge release their new DLC – Cutting Edge Pack. A free DLC available April 17th across all platforms. The Surge 2 announced by Focus Home, coming in 2019.